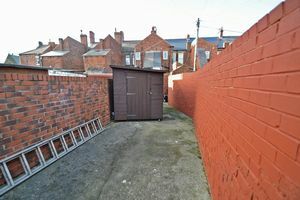 Available now. 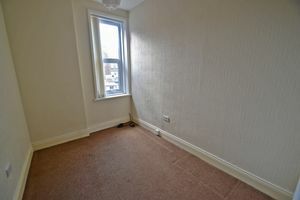 Unfurnished. 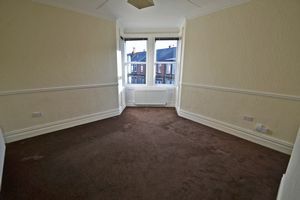 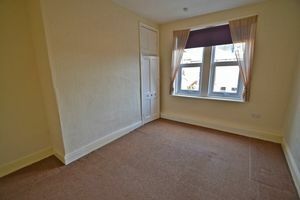 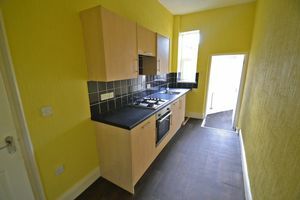 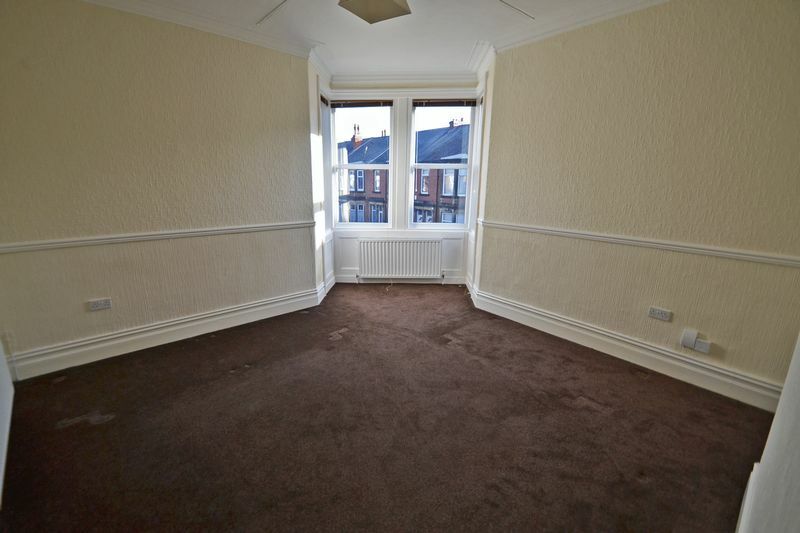 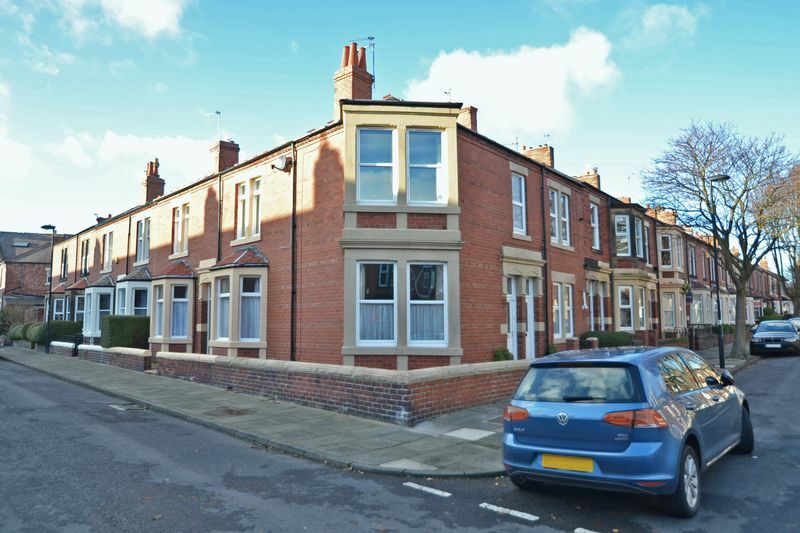 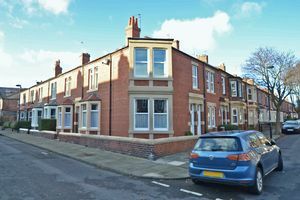 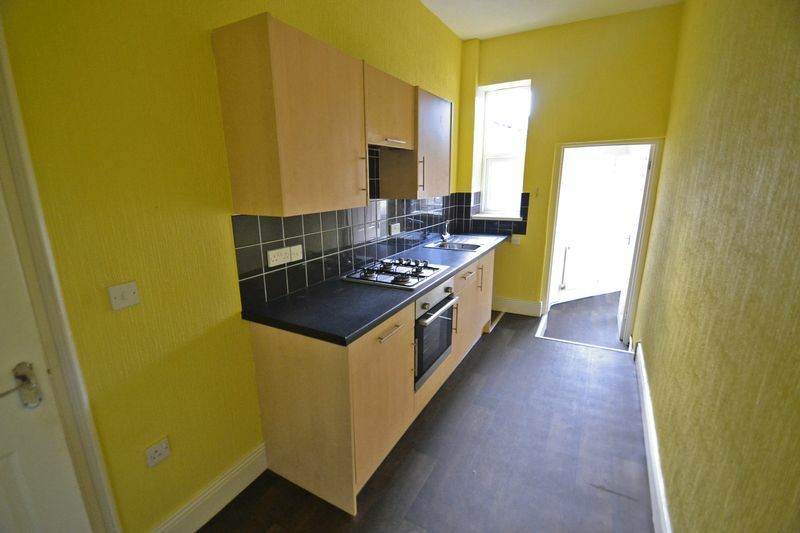 A two bedroom upper flat situated on Park Crescent East, North Shields. The accommodation comprises; entrance lobby, landing, lounge with feature bay, kitchen, two bedrooms, bathroom/WC and a shower room/WC. 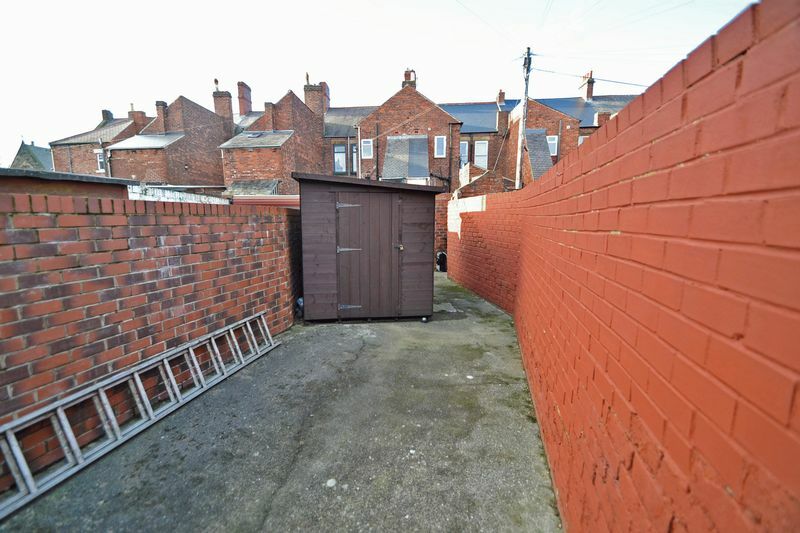 Externally there is a yard to the rear. 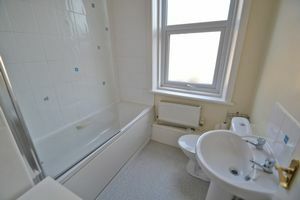 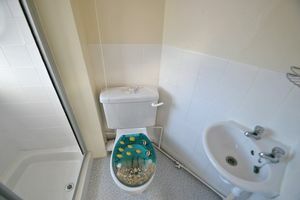 The property is well presented and benefits from gas central heating and double glazing.